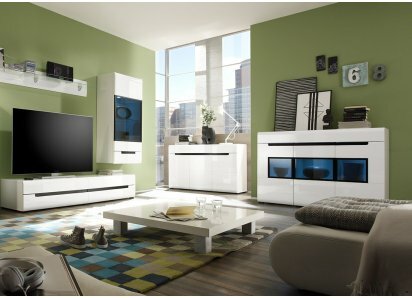 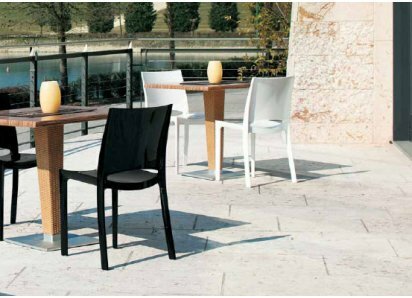 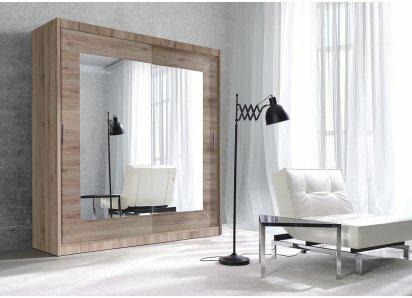 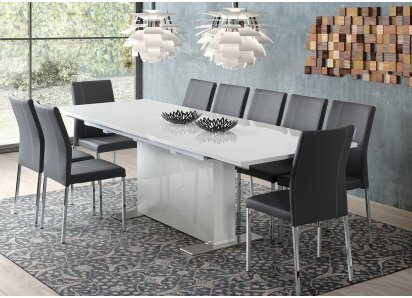 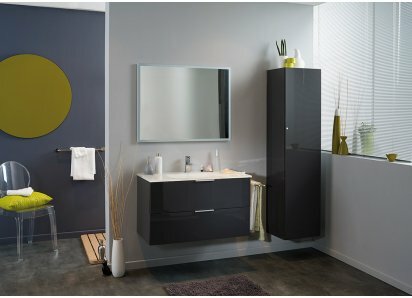 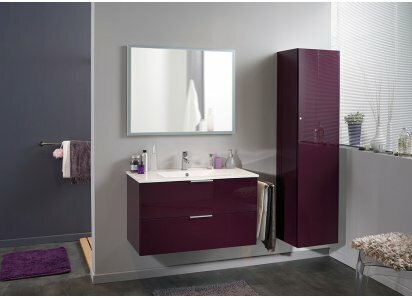 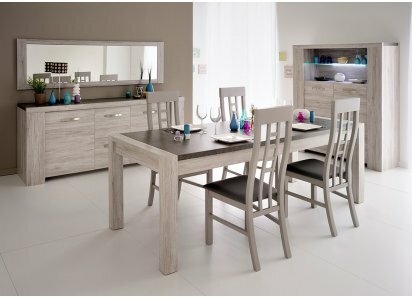 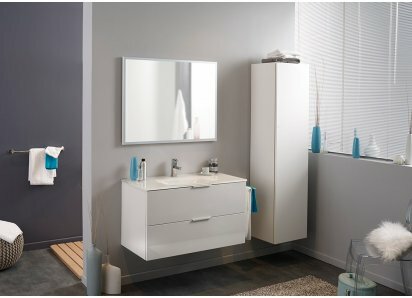 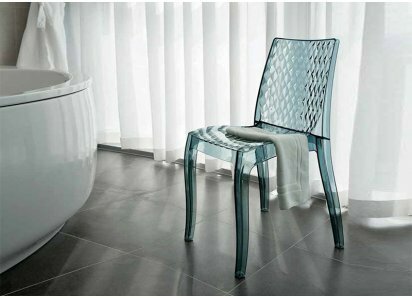 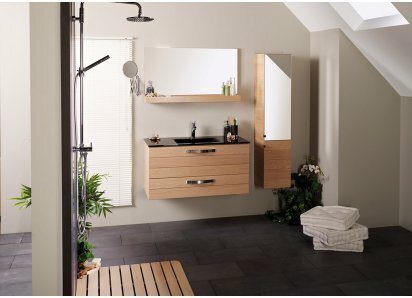 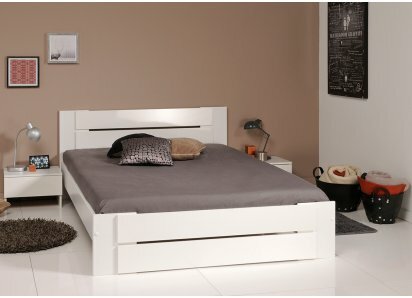 CONTEMPORARY STYLE: Sleek, modular style is ultra-chic, with low backrests, flat chrome feet, and neutral color choices. 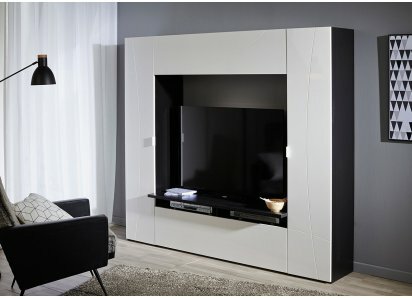 Italian design at its very best! 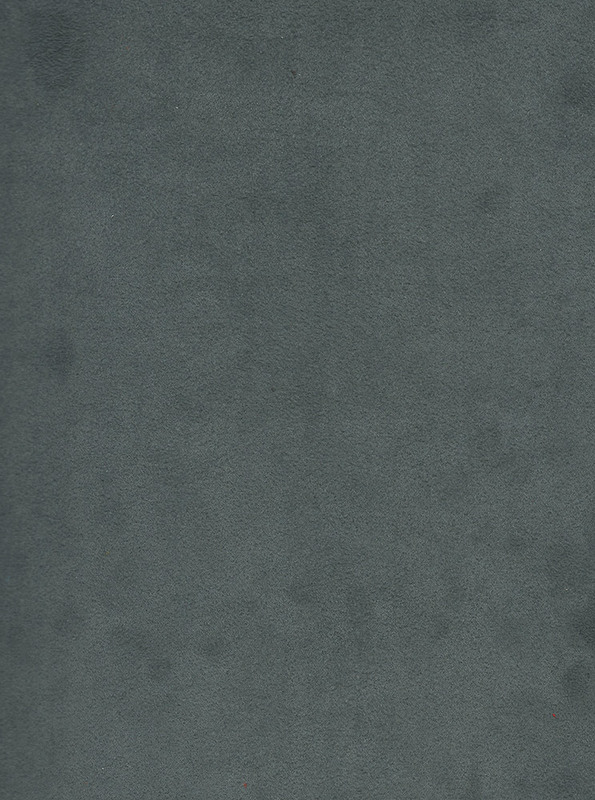 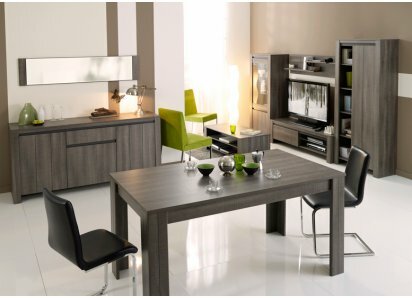 LUXURIOUS FABRIC: White leather, charcoal or medium gray fabric choices are elegant and neutral to accent most home décor styles! 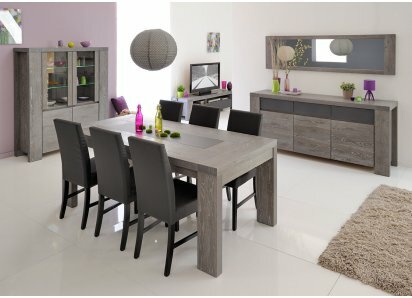 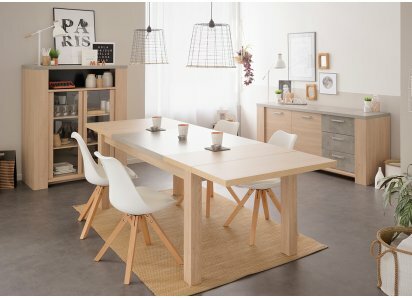 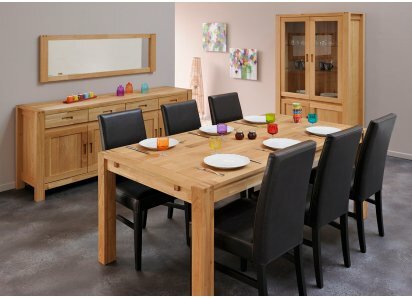 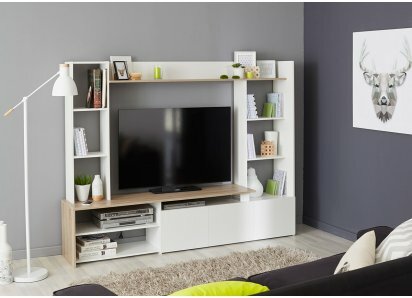 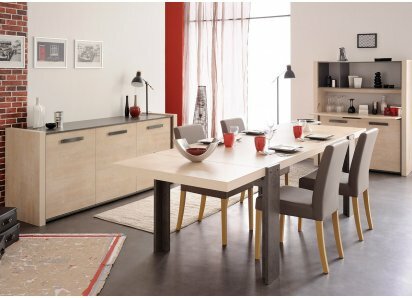 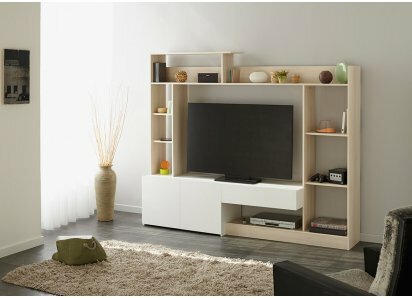 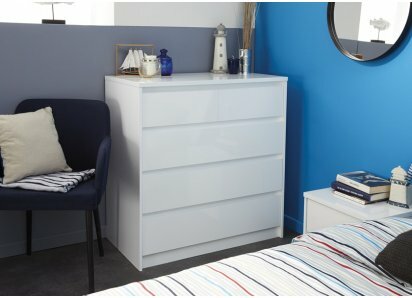 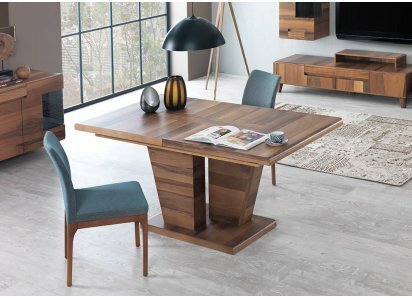 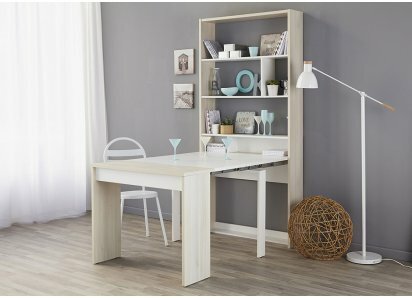 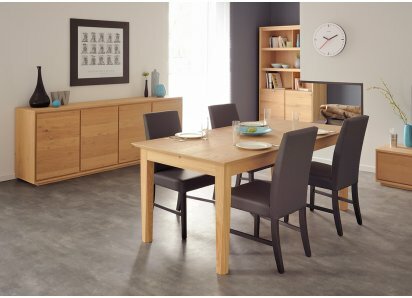 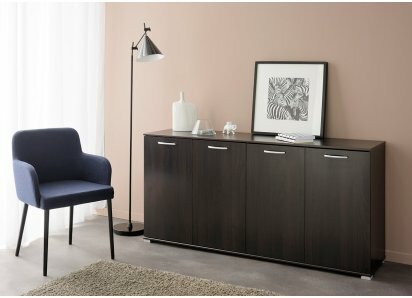 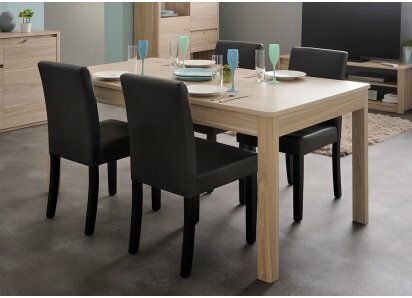 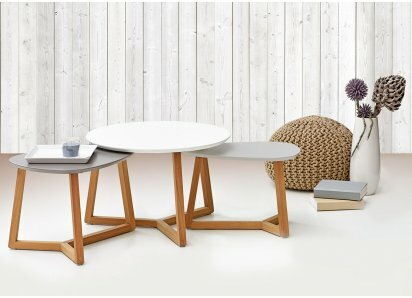 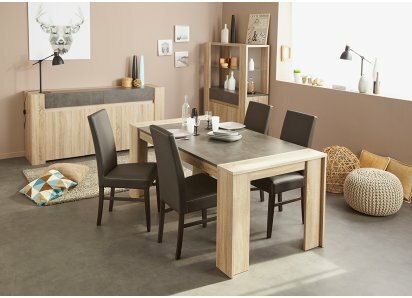 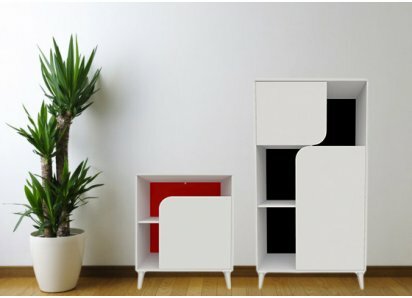 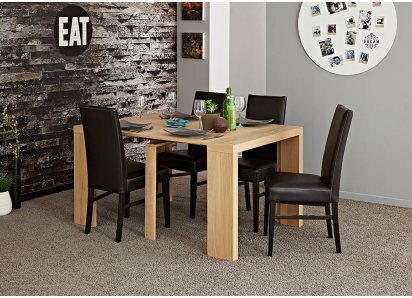 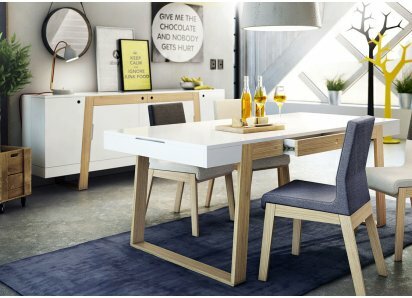 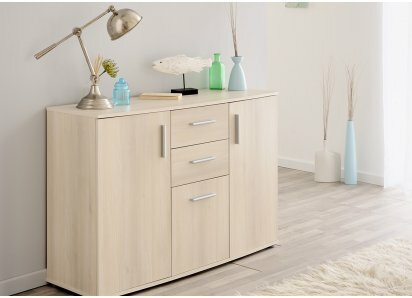 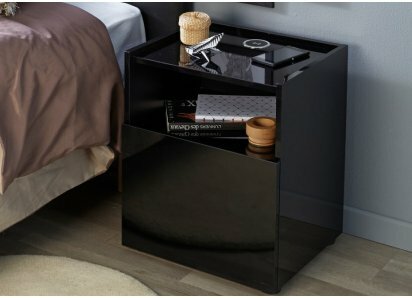 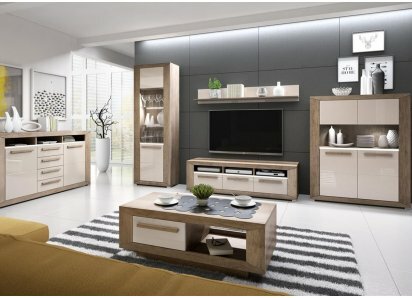 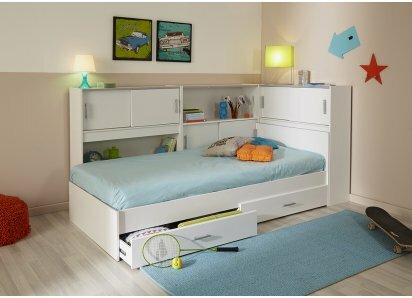 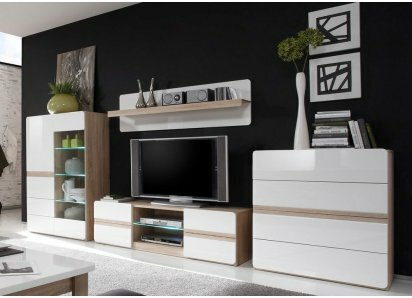 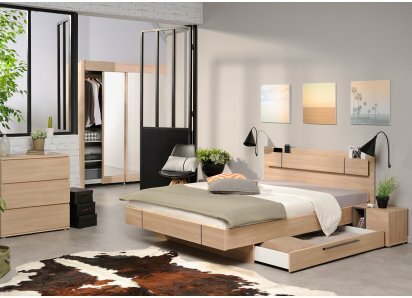 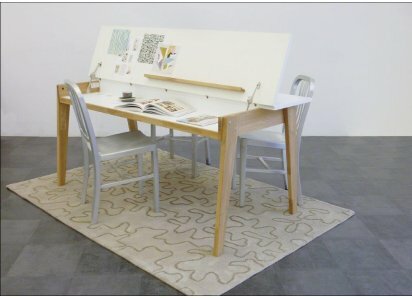 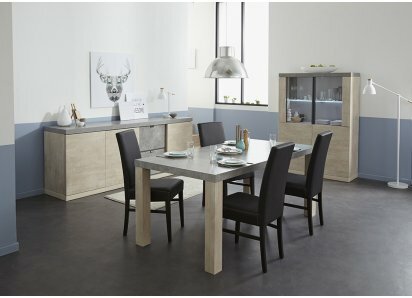 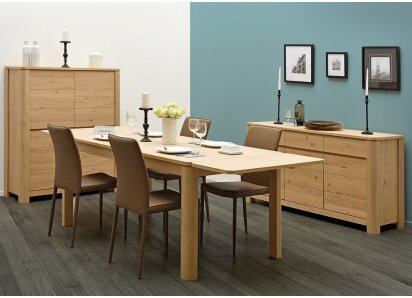 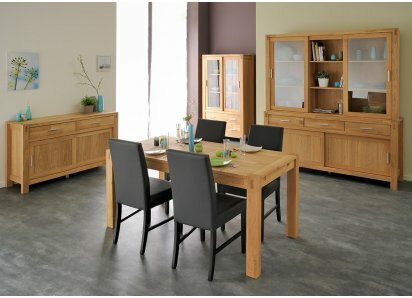 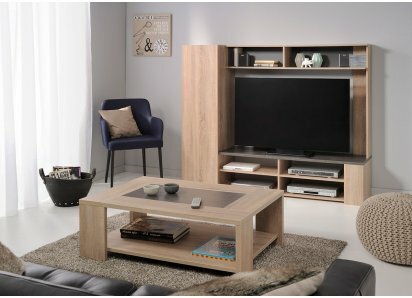 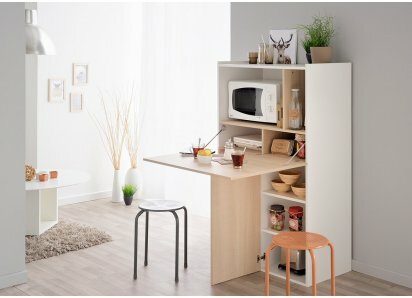 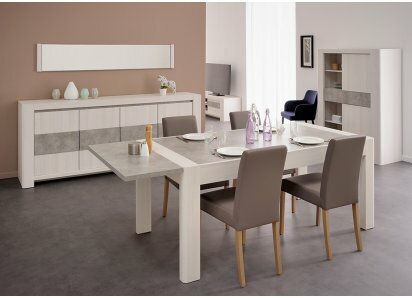 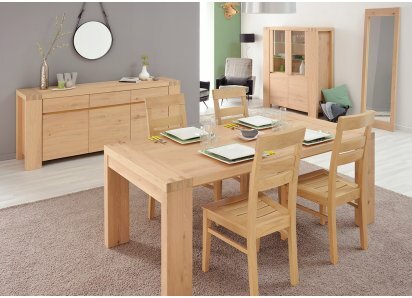 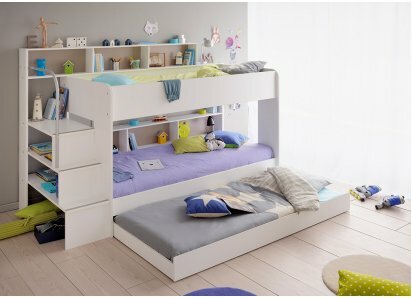 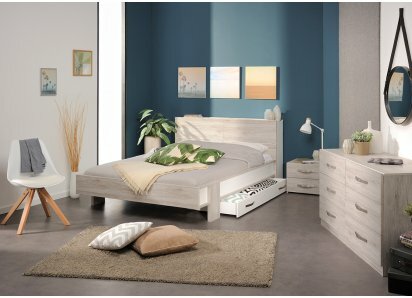 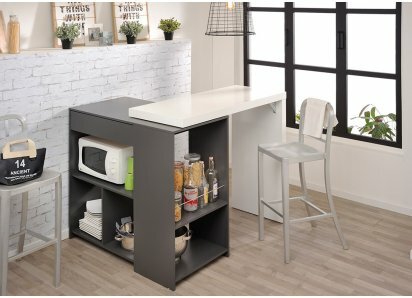 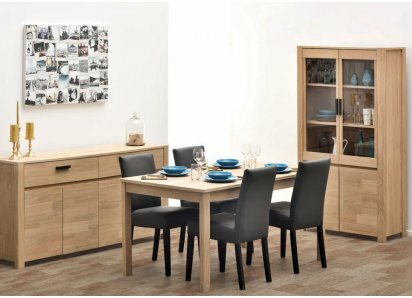 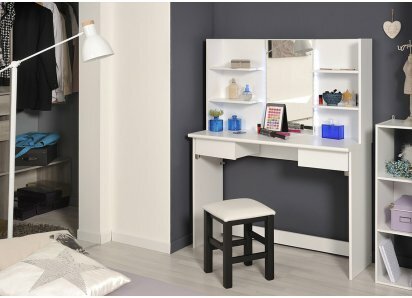 EASY CONFIGURATION: Designed with universal positioning, so you can arrange each piece independently to fit your room shape and seating arrangement preference! 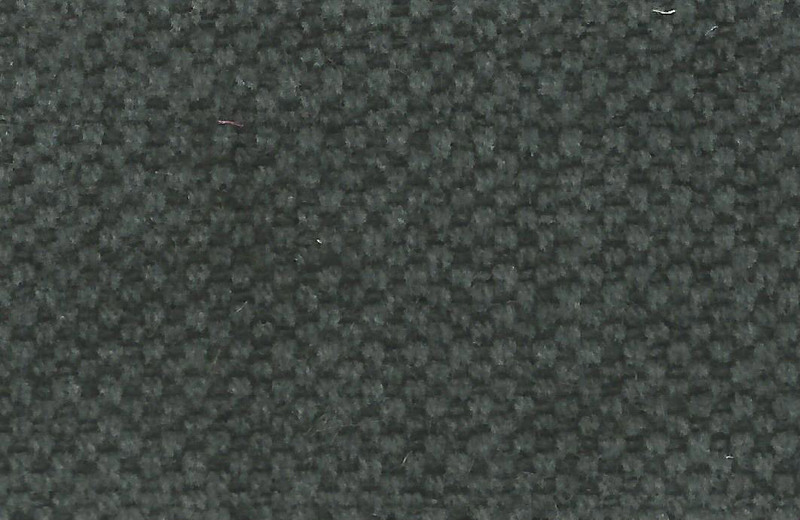 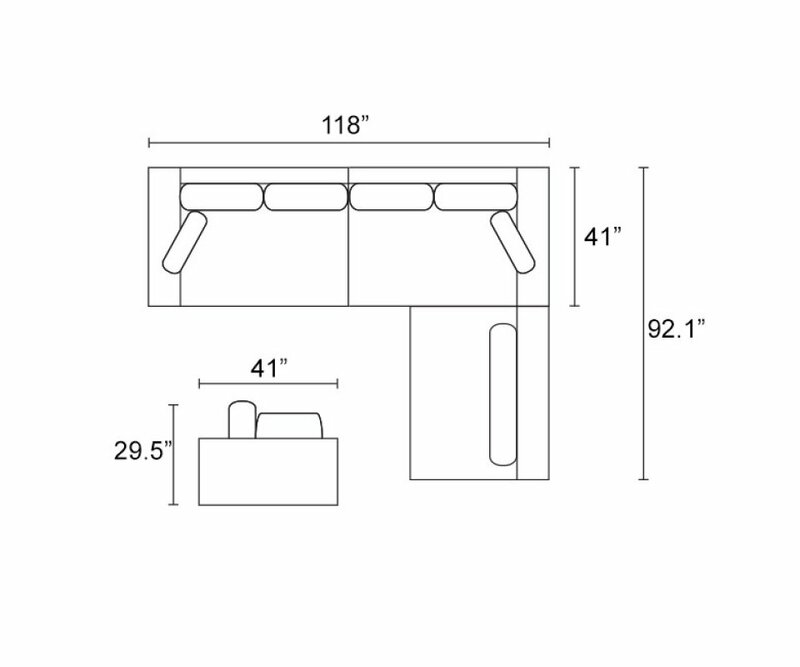 REMOVABLE COVERS: Cushion inserts are lined, so covers can be removed to be cleaned. Are you looking for a sleek and chic modular sectional sofa for your home? 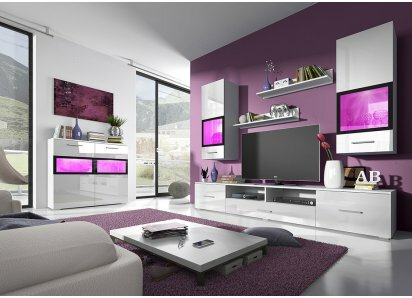 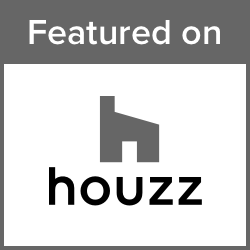 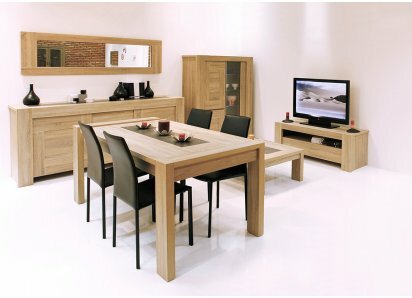 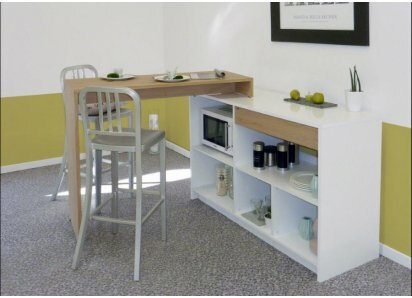 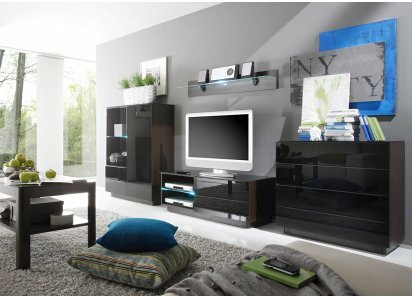 Are you having difficulty finding one that will fit correctly for your living space? 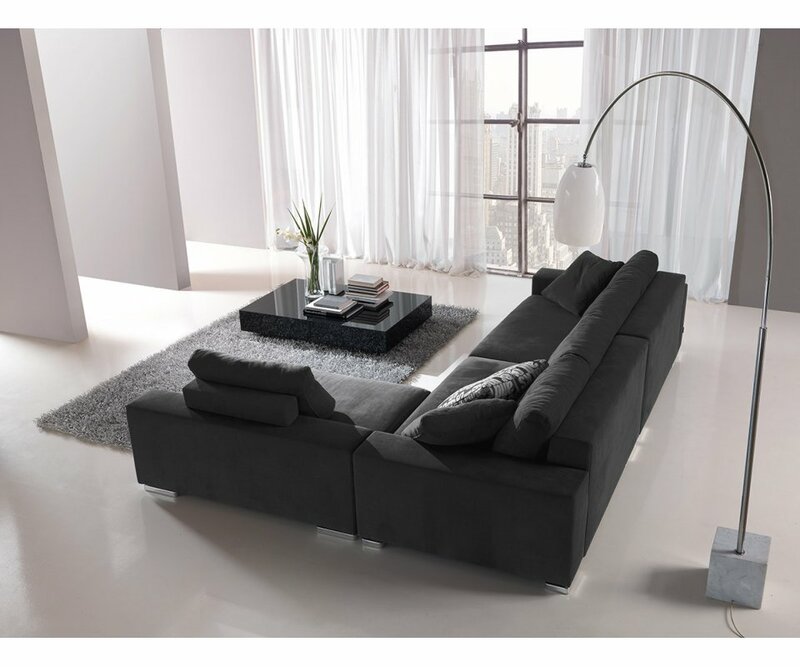 One common problem that people find in buying a sectional sofa is that it has to be designed with the right angle to fit in the space. 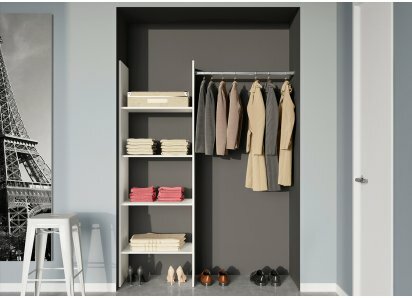 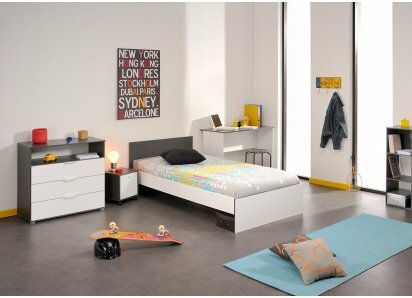 RoomSmart’s Respace collection has solved that problem for you! 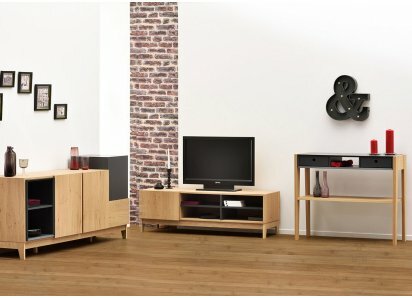 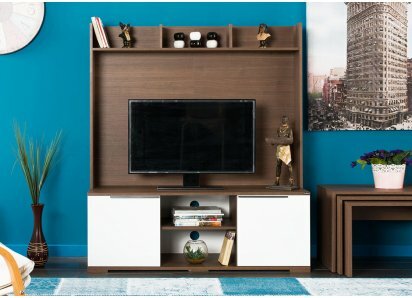 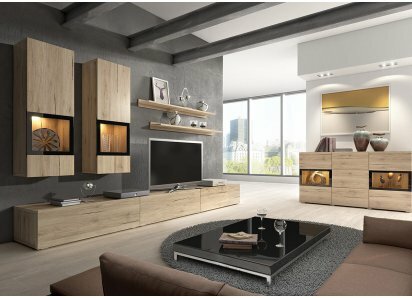 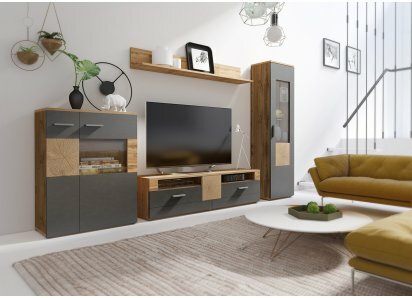 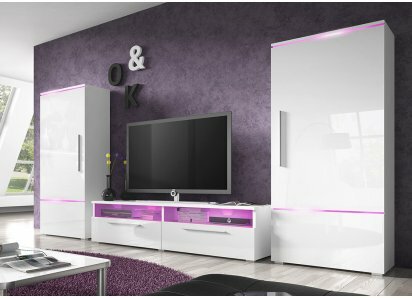 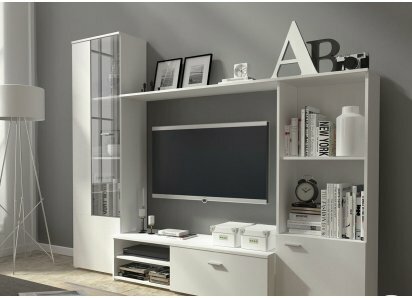 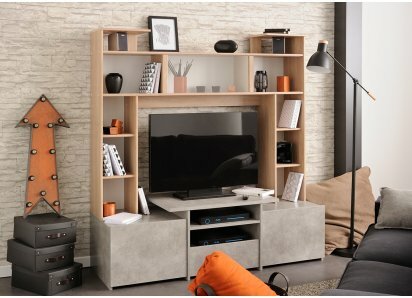 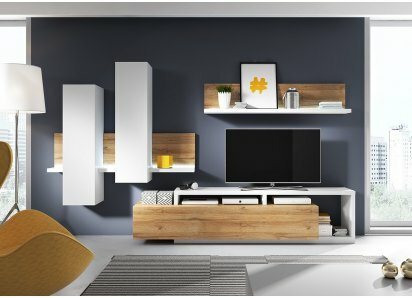 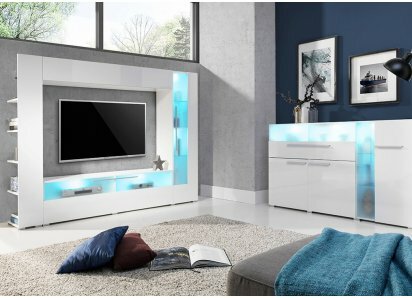 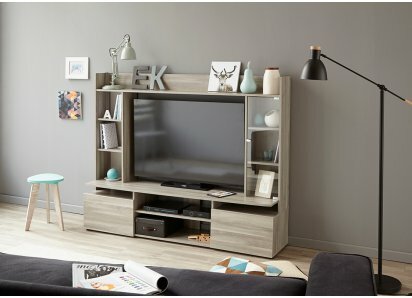 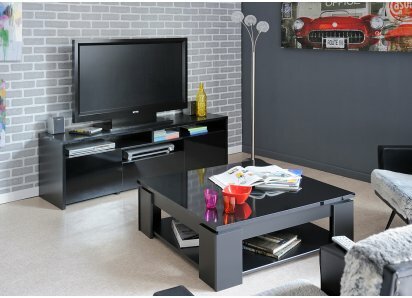 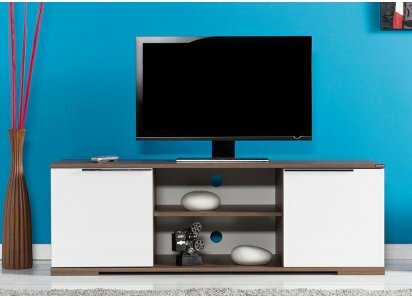 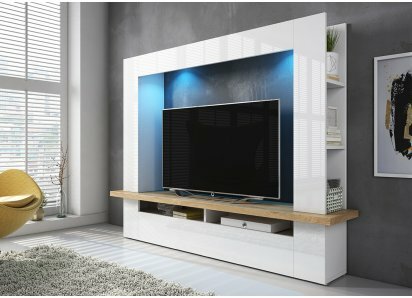 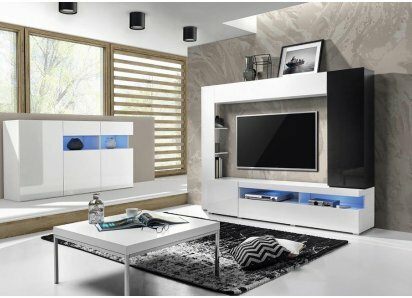 Each piece is designed with universal positioning, so you arrange it to suit your room’s shape or your seating area preference for watching TV or for conversation. 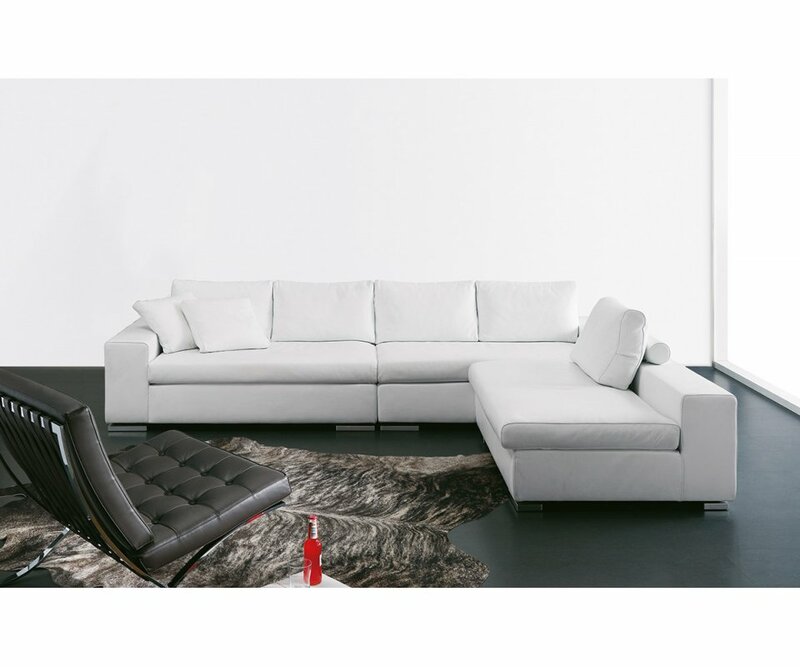 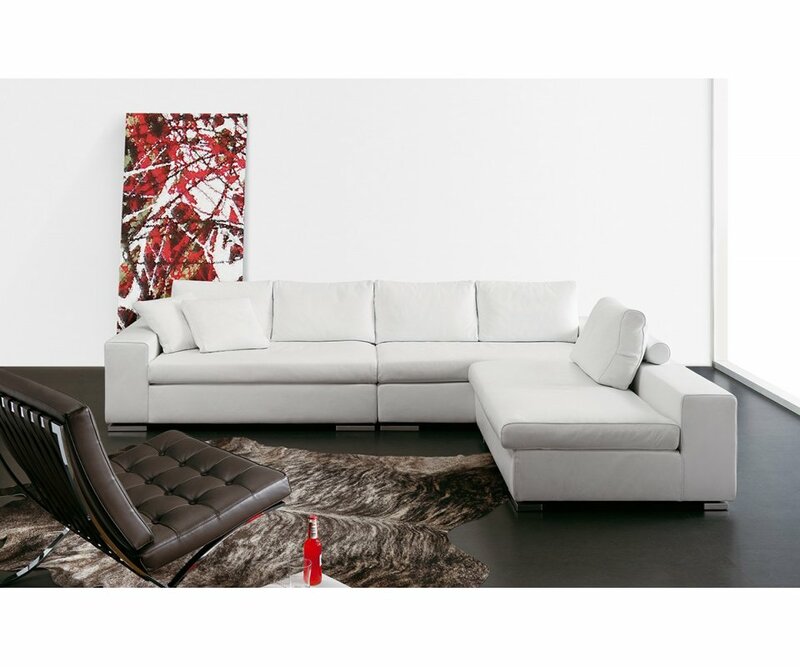 The Italian-designed Rogers large sectional sofa is made in a sleek contemporary style, with low backrests, flat chrome feet, and modular shape. 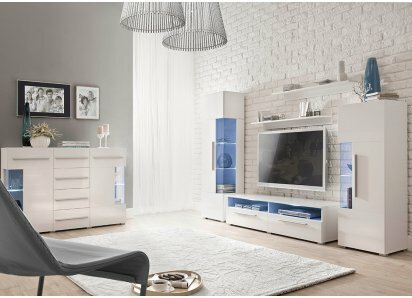 The fabric choices are elegant, in white leather or charcoal or medium gray fabric, all neutral shades that complement most home décor styles. 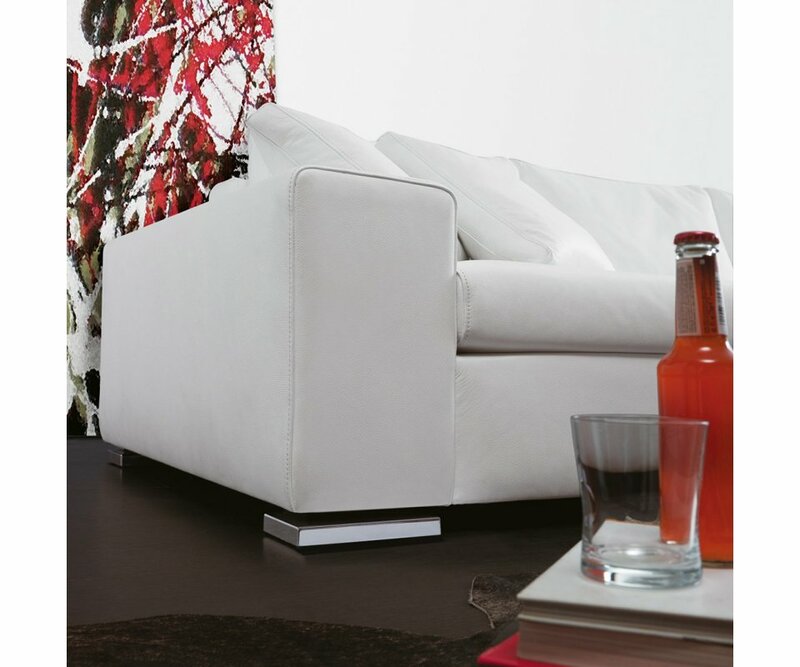 The sofa is designed to be durable, made from high-strength welded steel, so it won’t wobble or sag. 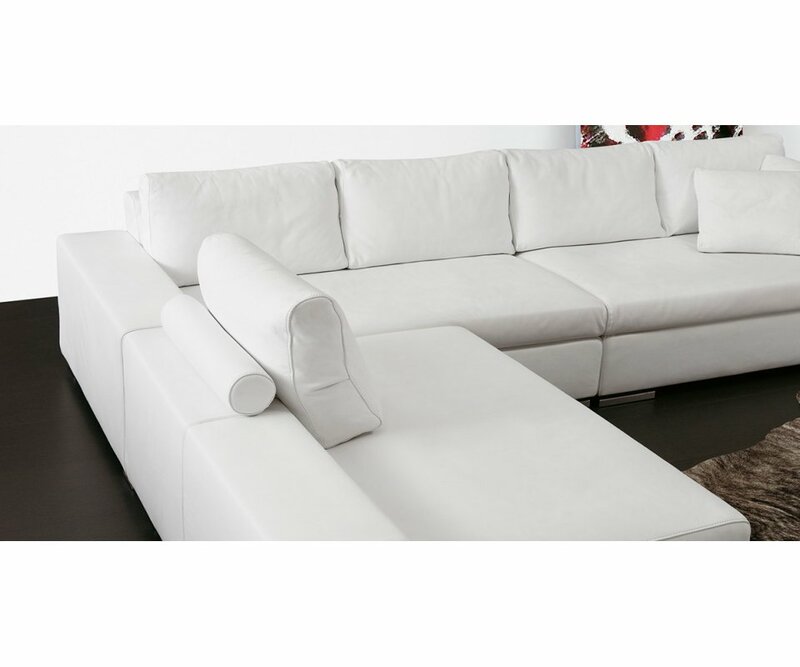 The cushions are Cell Fresh New Generation high density memory foam, with down feathers added to the back cushions for comfort. 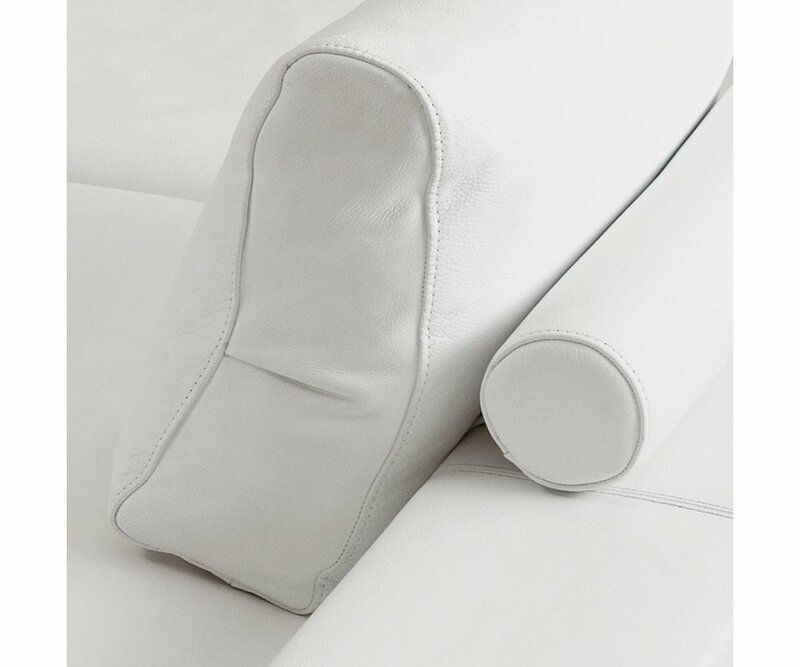 The interior cushions are lined, so you can even remove the covers for cleaning! 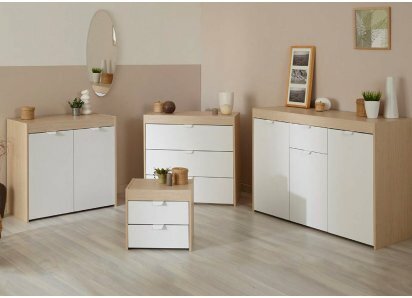 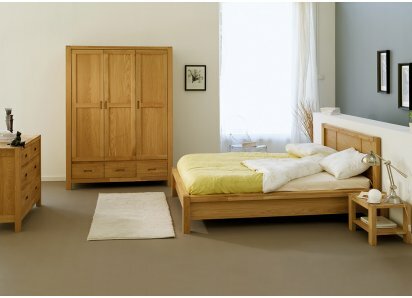 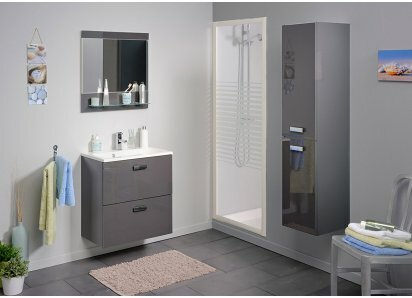 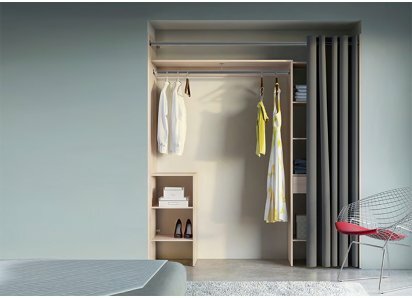 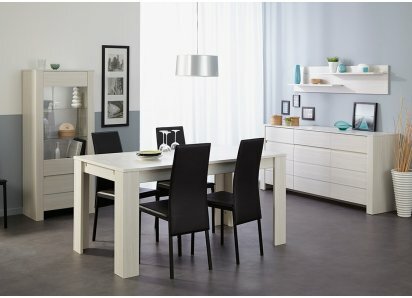 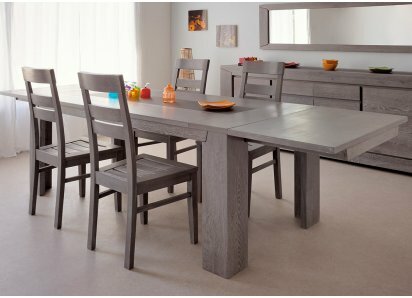 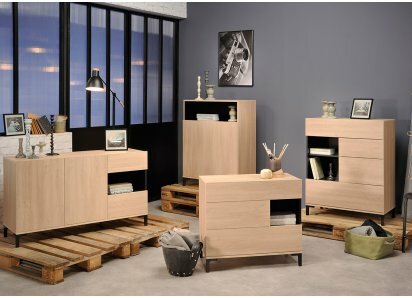 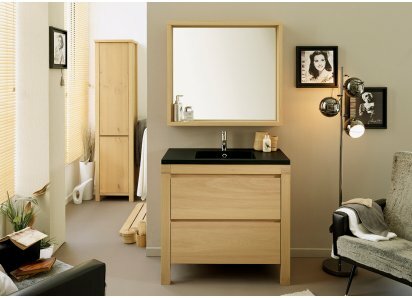 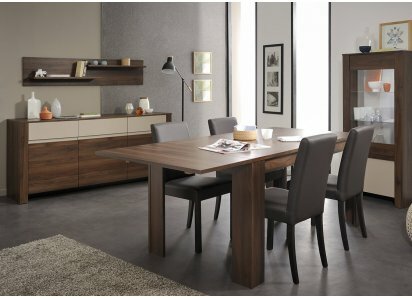 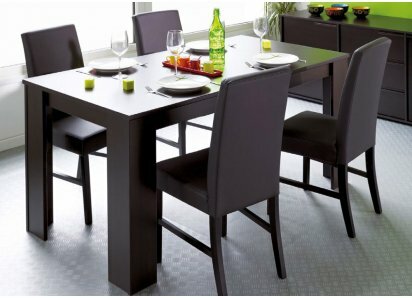 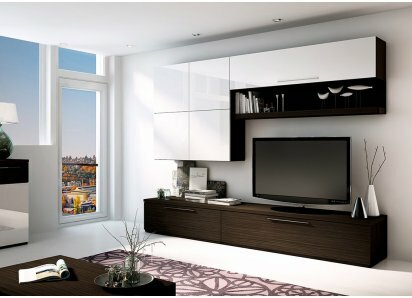 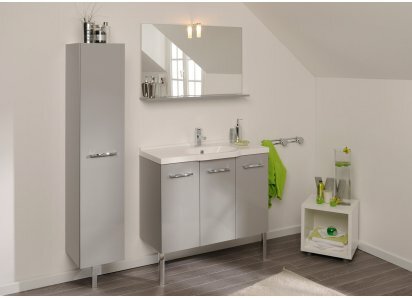 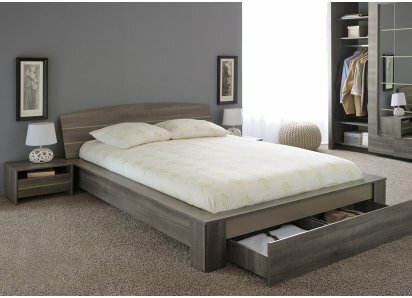 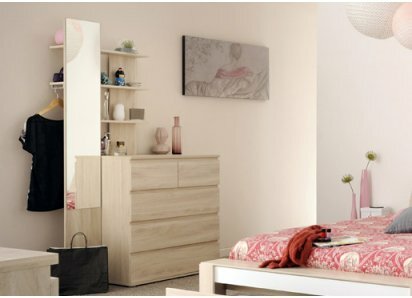 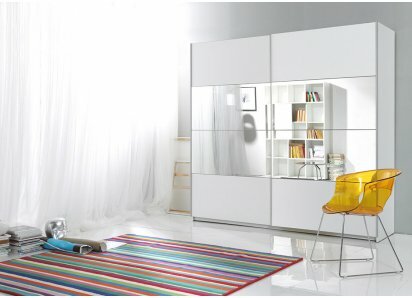 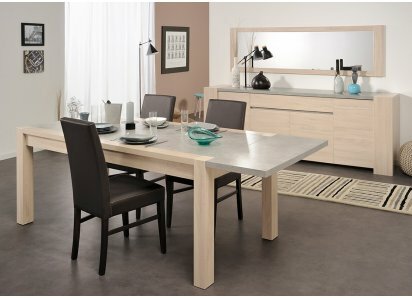 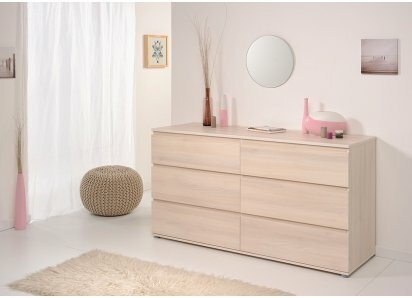 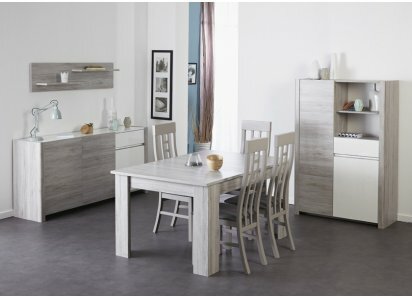 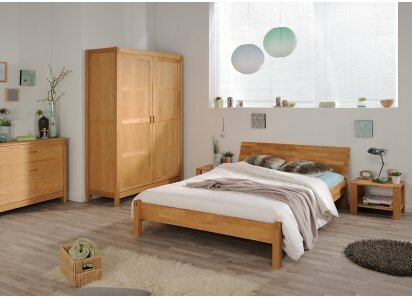 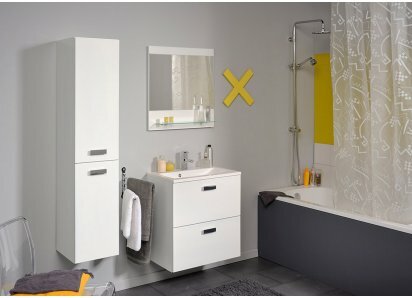 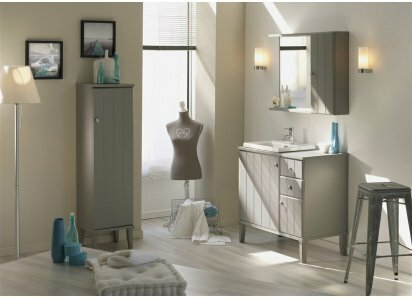 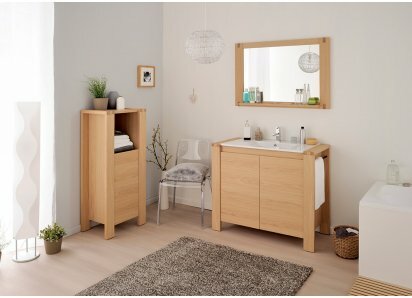 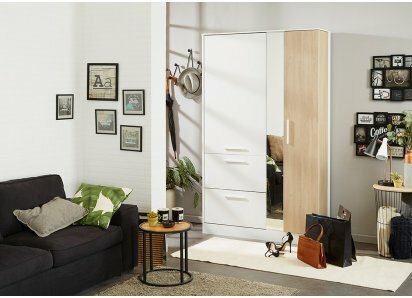 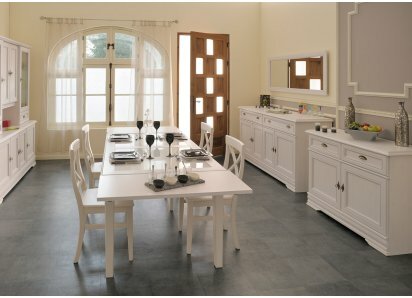 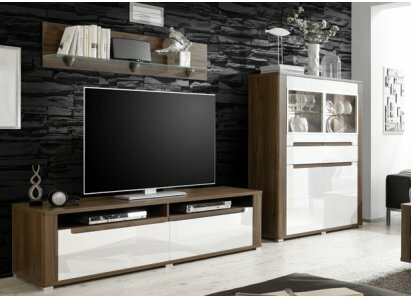 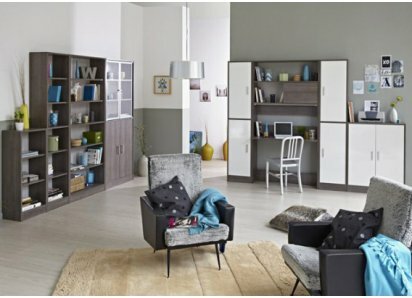 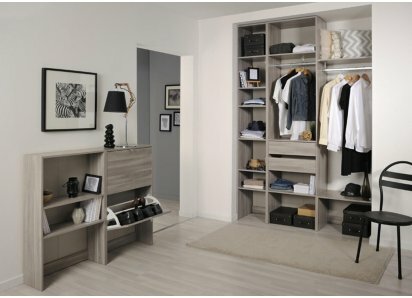 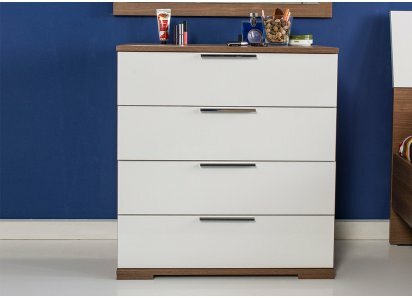 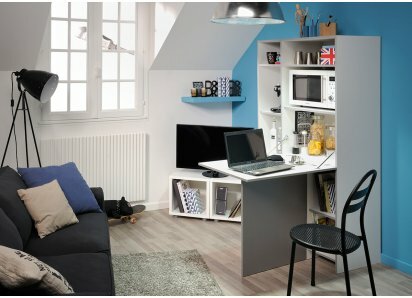 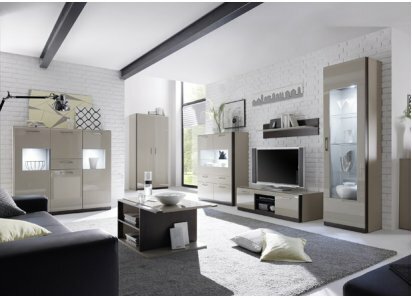 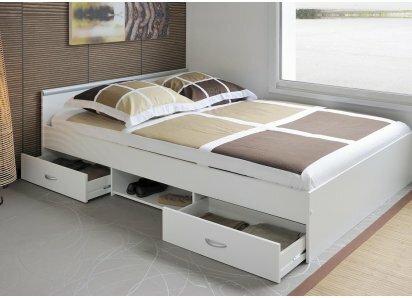 You can have comfort, elegant design, and long-lasting durability with RoomSmart’s Respace collection!